Many loving, caring, responsible people want to start families but face obstacles in the form of biological or social limitations. Perhaps they suffer from infertility. Perhaps health problems stand in their way. Perhaps they’re part of the growing number of LGBT couples who yearn to have children of their own. Whatever the reasons, they find traditional pregnancy impossible and must look elsewhere for answers. More and more people are fulfilling their hopes by turning to surrogates, women who agree to carry and then deliver their babies so that they too can take part in family life. And an increasing number of those are turning to gestational surrogacy, which uses IVF to implant a carrier with a fully fertilized donor egg. Such medically advanced, ethically sound methods of assisted pregnancy allow both fathers and mothers to bask in the smiles of their own biological children. Still, surrogacy can be a complicated process—legally, medically, ethically, psychologically. There are a lot of questions to ask and many concerns to take into account. Wrapping your head around the pros and cons of surrogacy takes time, patience, and a great deal of research. To help you sort through the confusion, we’ve compiled a short eBook full of important information. Want to know more about surrogacy? Don’t know if it’s right for you? Not sure what your options are? 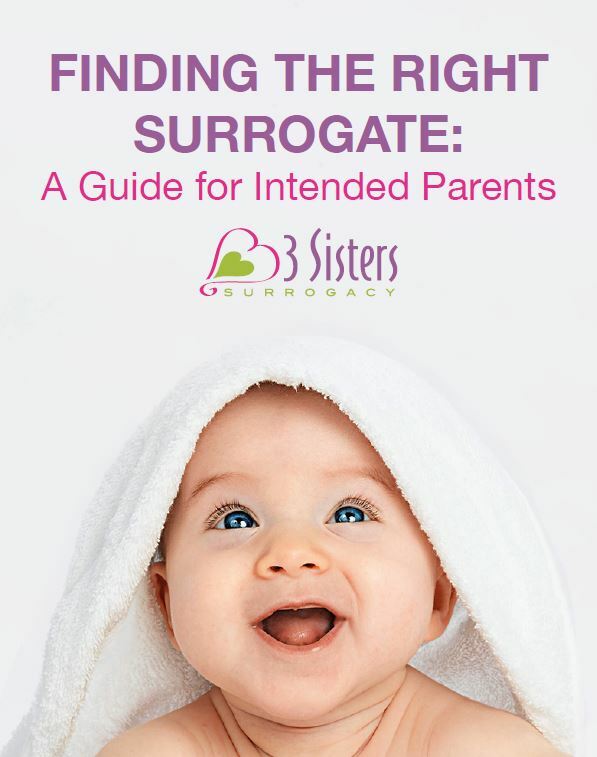 Download a free copy of our eBook, Finding the Right Surrogate: A Guide for Intended Parents.